Accordo dei Contrari was formed in 2001 in Bologna, Italy, conceived as a vehicle for making original instrumental music. For three years, they worked as a trio with Cristian Franchi on drums, Giovanni Parmeggiani on keyboards and Alessandro Pedrini on guitar. In 2003, Daniele Piccinini joined the band on bass, but soon Alessandro Pedrini departed. They became a quintet in January 2004 with Cristian Franchi on drums, Giovanni Parmeggiani on keyboards, Daniele Piccinini on bass, Marco Marzo on guitar and Vladimiro Cantaluppi on violin. In 2006 Vladimiro Cantaluppi left the band – just one month before recording. Thus Accordo dei Contrari recorded their very first work as a quartet (Cristian Franchi on drums, Giovanni Parmeggiani on keyboards, Daniele Piccinini on bass, Marco Marzo on guitar), and the album Kinesis was the result. With two days of live-recording in studio in June 2006, with short overdubs of violin and sax in October-November 2006, Kinesis (AltrOck 2007) was critically acclaimed and won the Prog Award for the best Italian album of progressive rock in 2007. Since 2007, they have focused their attention on improvisation, polyrhythms, and playing together and interacting musically on stage: they wanted to grow as a living rock group. 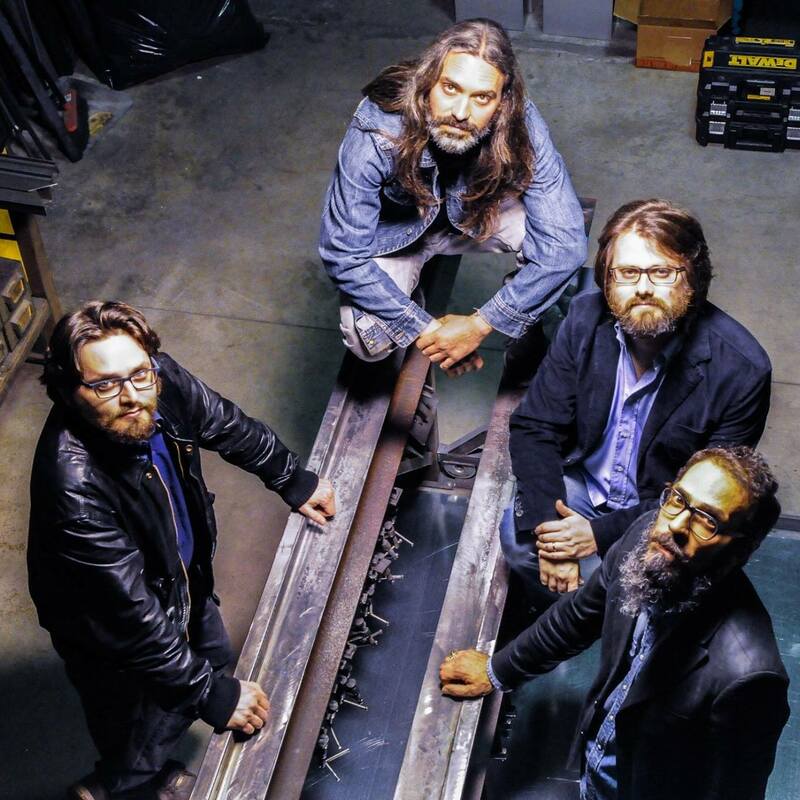 They started playing some gigs during the period 2008-2009 in Europe (AltrOck festival in Milan, Italy; Progrésiste in Verviers, Belgium; Cheese Prog festival in Strasbourg, France; Gong festival in Parma, Italy; Freakshow Artrock festival in Würzburg, Germany) and worked on new compositions, both acoustic and electric. They were engaged in 2010 for the prestigious NEARfest 2011 in Bethlehem, PA, USA, before it was unfortunately cancelled. In the meanwhile, they started collaboration with Richard Sinclair (ex Caravan, Hatfield and the North, Camel) for live-acts. 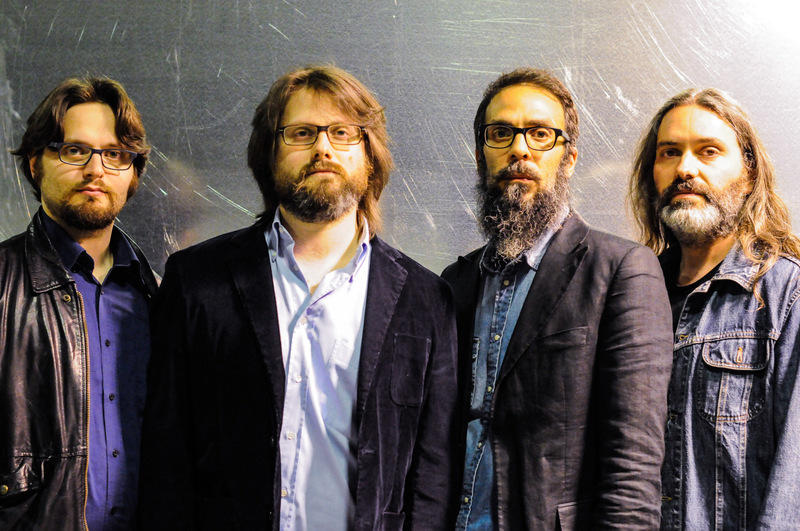 They recorded their second album, Kublai, in July 2010 at Mauro Pagani’s Officine Meccaniche, in Milan, and published it as a self-production in April 2011. One of the recorded songs, L’ombra di un sogno, features Richard Sinclair on vocals. In September 2012, they played at the prestigious ProgDay (Chapel Hill, North Carolina, USA), their very first venture overseas. 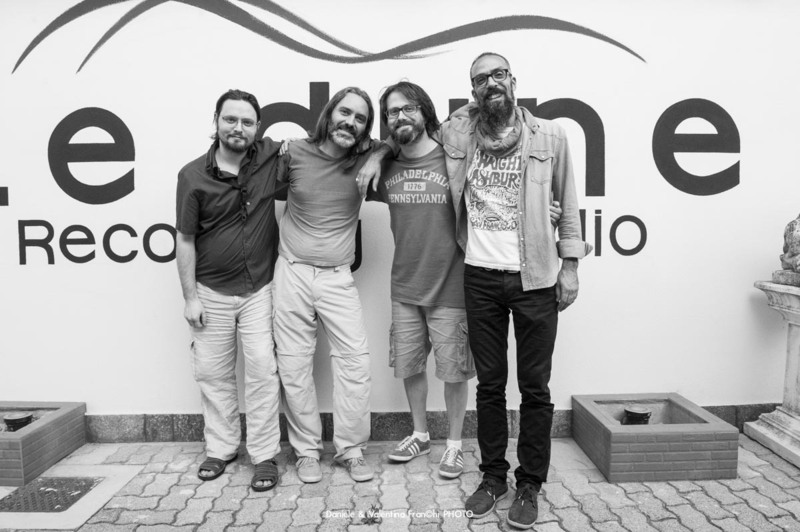 In the year 2013, they worked on new material, and after a two-day and a one-day period of recording (on January 17-18 and February 15, 2014) at Loris Ceroni’s Le Dune, in Riolo Terme, they published their third, (again) totally instrumental album, AdC (AltrOck 2014). Here the formula of the electric quartet is occasionally enriched by violin, viola and cello. In August 2014, they played at the prestigious Crescendo Festival (Saint Palais sur Mer, France). As a trio without bass, they also played at Berchidda Festival, organized by the famous trumpet player Paolo Fresu. In the meanwhile, bass player Daniele Piccinini left the band (August/September 2014). Accordo dei Contrari started working on their fourth album, Violato Intatto, as a trio without electric bass. Then Stefano Radaelli, on alto & baritone sax, joined the band (January 2016). Violato Intatto, which was recorded from 16 to 23 July, 2016, is a double album, and was released in May of 2017. It is testimony to the inspiration, efficiency and variety of forms of the new quartet (Cristian Franchi on drums, Giovanni Parmeggiani on keyboards, Stefano Radaelli on alto & baritone sax, Marco Marzo on guitar). Accordo dei Contrari’s influences range from rock progressive music and rock-jazz of seventies, to contemporary jazz and classic music of 20th century (Stravinsky, Messiaen).